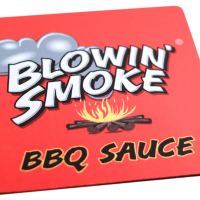 The sweetness of honey, enhanced by the combination of a variety of fresh spices, creates a distinctive flavor when used on pork, chicken, beef, venison and selected seafood. 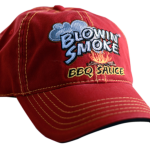 Show Off Your Blowin’ Smoke Colors at Your Computer! 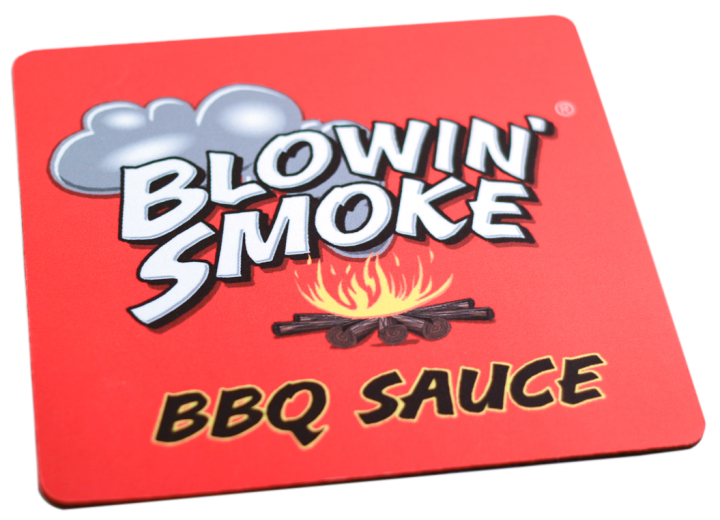 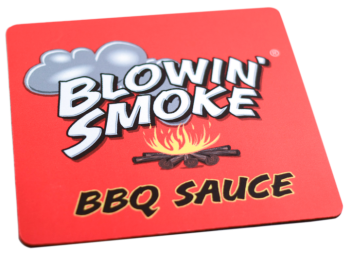 Be the first to review “Blowin’ Smoke Mouse Pad” Click here to cancel reply. 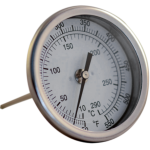 Habanero Reserve Discounted Entire Month of March!